Later this month is World Glaucoma Week, which aims to raise public awareness of glaucoma. There will be an emphasis on educating people about their risk of developing glaucoma, and the importance of regular eye examinations with opticians. Support will also be offered to patients with glaucoma and patient support organisations. For more information have a look at the International Glaucoma Association website and the World Glaucoma Week website to see how you can get involved. Welcome to my website. 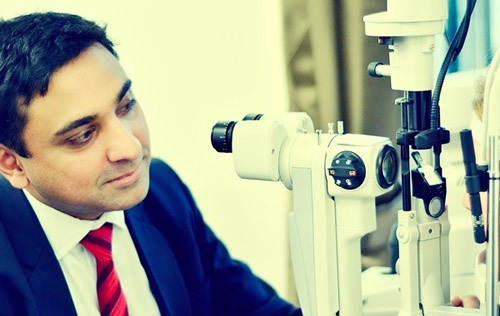 I hope that these pages will give you an idea of the kind of services I can offer as well as some useful information about the management of cataracts and glaucoma. Through this blog I will highlight any new developments in the field of glaucoma or in aspects of my practice. Please feel free to contact me via the contact page.